At Preferred Plastics & Packaging we strive to meet the highest standards in product development. We bring you the state-of-the-art in packaging materials and packaging equipment. 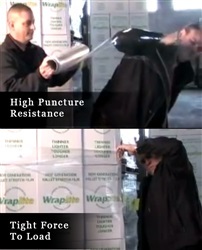 Our Easiwrap stretch film products are a technology breakthrough in the stretch film industry. Just wrap your pallet twice and let this pre-programmed film do the work. Easiwrap will shrink up to 30% after applied giving you a tight force to load, demonstrating load containment comparable to that of machine applications. Easiwrap is the only pre-programmed stretch film that will potentially cut your labor as much as 50% (labor is more expensive than the stretch film you use to wrap your pallet with). Call us for free demo at (973) 759-1510 Extension 8402. Chat with Lashonda to learn more about the world's only "shrinking stretch film"
Preferred Plastics & Packaging is excited to announce our sponsorship of rising professional prizefighter Antoine “Action” Douglas. 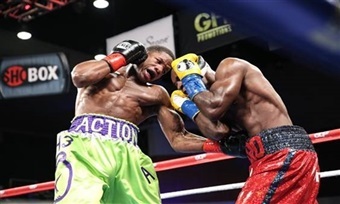 His next bout will be at the Friday Night Fights on February 19 at the Adrian Phillips Ballroom at Boardwalk Hall in Atlantic City, New Jersey. The event will be broadcast on SHOWTIME. Randy Swickle & Al Striano encourages everyone to tune in and join in the festivities watching Antoine sporting his craft. The young boxer has provided an inspirational story which has been covered by top news sources such as Forbes and NBC Washington. Having grown up in an abusive household, Douglas quickly focused on boxing as a means of escape. In his late teens, Douglas was already competing in amateur tournaments. Along with his sister, a boxer as well, Douglas qualified for the Olympic trials in 2012. Although an accomplishment in itself, he instead made the decision to go professional. He currently has a 19-0-1 record with 13 KO's. 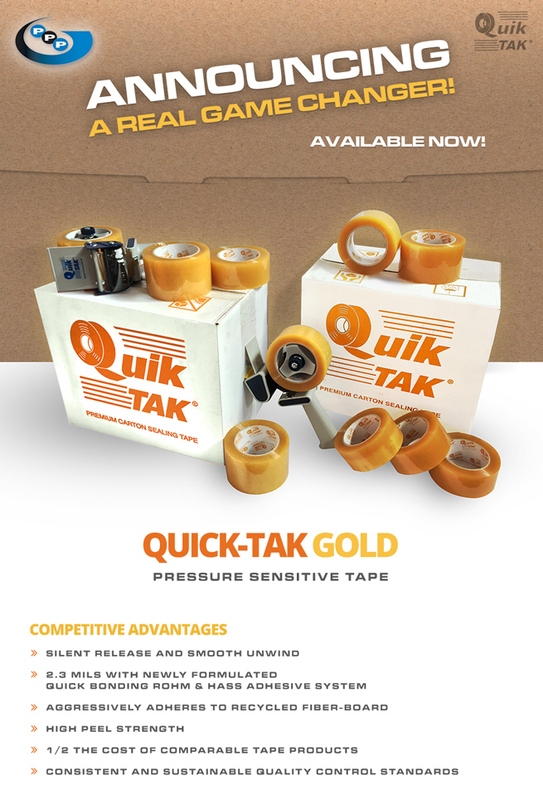 © 2015 Preferred Plastics & Packaging co., Inc.